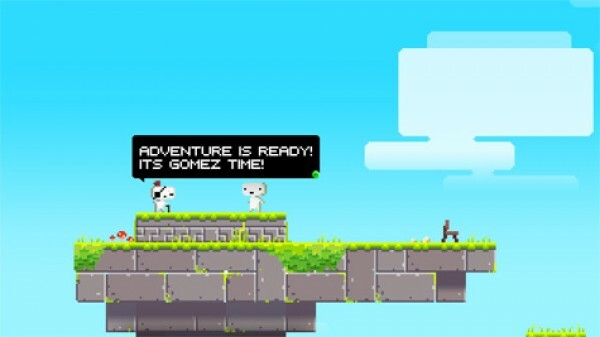 Welcome to our gigantic Fez completion guide! This guide will take you from no achievements to 12, zero g to 200g and we’ll take you there… delicately. Thanks to community member MRX93 for helping us ever so slightly here and there. Without further ado… we have to explain some things. 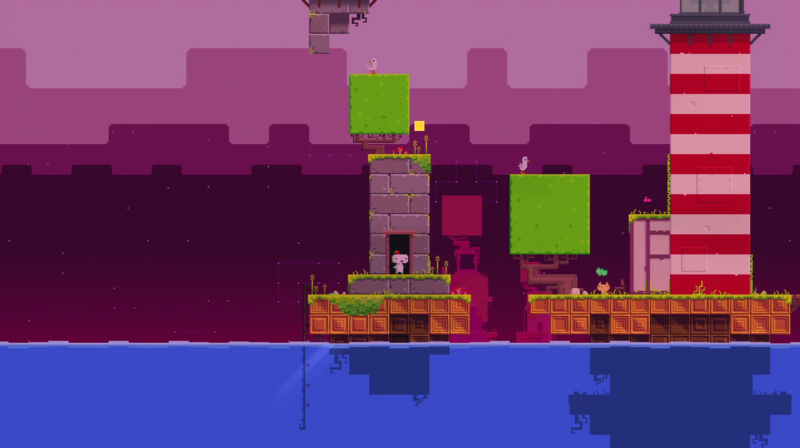 There are two ways to complete Fez. Complete it like you’re playing it, and to complete it for the sake of completion. 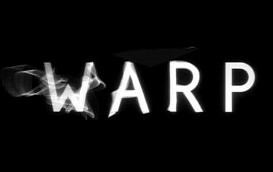 We here at XBLA Fans are aware of this and have set up our guide in accordance with the different types of Fez players. Something about the Lighthouse is tricky, though really it shouldn’t be. Let’s grab all the bits we can before going inside, then let’s find the rest!